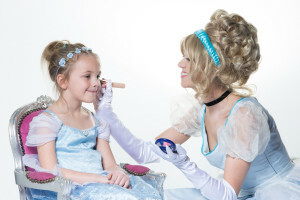 Pink Pixie Parties was launched in May 2007 when Becky discovered her passion for working with children. 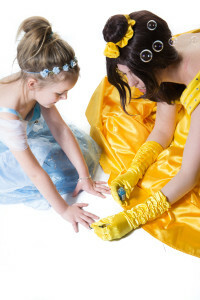 Since then Pink Pixie Parties has become the number one for Princess Parties Company in the North of England, covering areas such as Wakefield, Doncaster, Sheffield, Leeds, Nottingham and Birmingham. Who are Pink Pixie Parties? 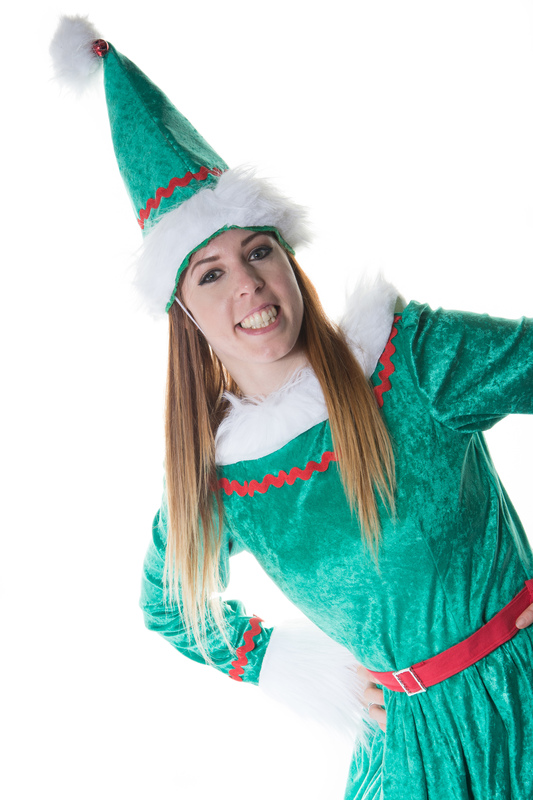 Pink Pixie Parties are an award winning, long standing party business of 8 years. We provide an extensive range of services including full party packages, Princess Parties and Character visits along with extras including face painting and balloon modelling. We now have a vast range of talented artists for our stage shows to include Fire Eaters/breathers, Poi artists, Stilt Walkers, Ice Skaters and lots more! Our clients and customers have included businesses such as dance schools, theatre groups, national train companies, shopping centres, local Councils and more. Our mission is to provide professional, great quality entertainment and to make sure we cater for as many individuals as possible. We pride ourselves on excellent customer service, we always listen to what our customers want and aim to provide the very best. We are continuously building on our catalogue of services in order to keep on top of the latest trends and party services. As a company we thrive on creating the best over the top and talked about Princess parties and events across the UK!